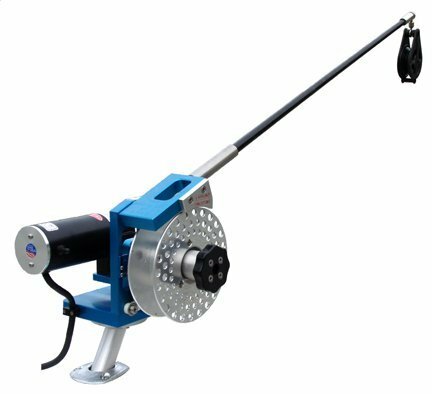 Extremely powerful dredge reel from Elec-Tra-Mate. Includes 80# class boom with 3" block. 12 volt with 6' cord with 30 amp plug. 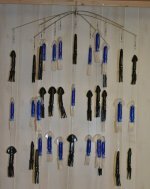 Contact us for alligator clips or ring terminals.